Let’s get real, the chill is definitely starting to hit now, and there’s nothing better than wrapping up warm and facing the bite in the air head first. 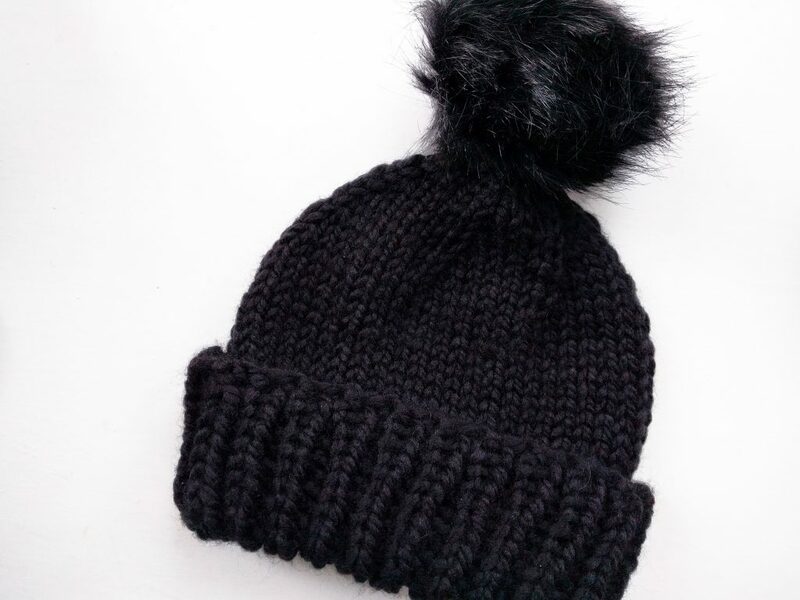 And what better way to do that than with the cosiest, handmade hat? I recently received a commission from a good friend of mine, and it was exciting for a number of reasons. One, it was my first commission, and how awesome is that? Two, I got to experiment and develop my first ever hat pattern. And three, fluffy pom poms! What’s not to love? I quickly got to work, experimenting with patterns to find the perfect combination for a simple, classic knit that looks the part. It took a few goes, but I think I definitely hit the nail on the head, and I was left with one happy customer. But I wasn’t satisfied! I wanted to share my new love, PENNY, with the world! 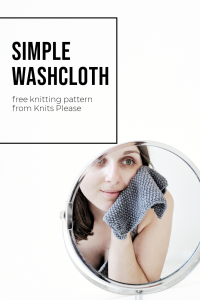 So, I rustled up a few more, which you can find on my Etsy shop, here, and I wrote up the pattern so you can have a go at knitting your own. 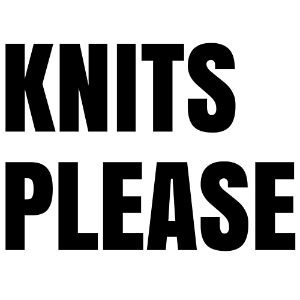 If you’re after some super chunky wool to use, I definitely recommend the selection over on Love Knitting. They’ve got a 30% off discount on and, as I’m part of their affiliate programme, anything you buy earns me a little commission that helps me to keep going!